The pipeline natural gas, as we know it, is extracted from deep underground wells and it is usually associated with fuel production. On the other hand, renewable natural gas or RNG comes from the organic waste material collected in everyday life, such as food waste, garden compost, animal-based materials, lawn clippings, etc. Degradable carbon sources like wood, cardboard, and paper may also be used to generate a substantial amount of biogas. A study by UC Davis has revealed that over 20 percent of current residential natural gas used in California can be provided by renewable natural gas, produced from the state’s existing organic waste. In the transportation sector, about 20 percent of the fuel so generated is used by the heavy-duty vehicles. RNG can help in reducing our dependency on fossil-based fuels and also considerably decrease the carbon footprints. The natural gas we use to cook food, heat homes, and fuel our vehicles, primarily consists of methane gas. As methane can also be produced by the decomposition of organic matter, there are numerous ways in which renewable natural gas can be extracted. Biogas can be produced from everyday waste materials and a variety of other sustainable biomass sources such as food waste, crop residues, and animal wastes. The organic waste collected from farms and dairies can also be converted into biogas. So, just about anything that allows a natural biological breakdown of the materials at landfills and wastewater treatment plants can be turned into biogas. What makes renewable natural gas so useful? 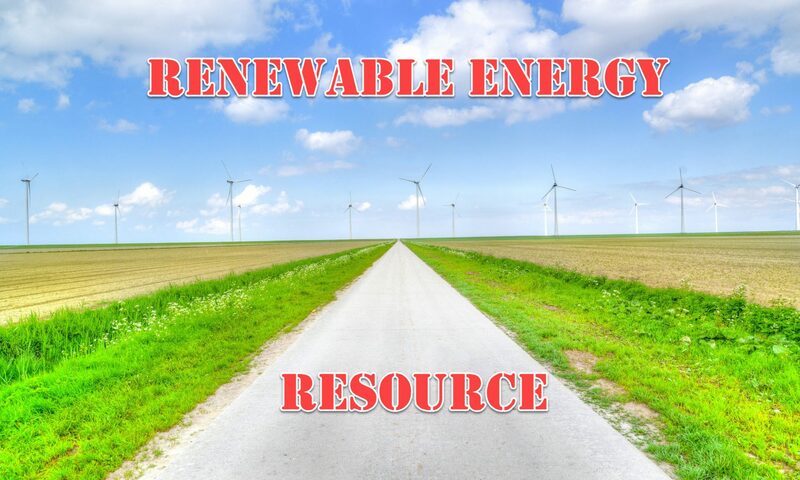 RNG forms a vital source of renewable energy tool that is available at any time when you need it, unlike wind and solar energy that can be produced only when the sun is shining, or the wind is blowing. Biogas is produced every single day, and it is available 24 hours, round the clock. Hence, this is a source of energy that will not run out, and it can be efficiently delivered wherever required using a pipeline network. How is renewable natural gas produced? Biogas produced from organic waste materials mainly contains significant amounts of methane and carbon dioxide, with traces of other elements. Biogas goes through a purification process to further clean and condition it to remove or reduce non-methane elements to produce renewable natural gas. Unlike the extensive natural gas filtration using oil and gas filters, RNG is processed by merely eliminating water, hydrogen sulfide and carbon dioxide. The processed form of renewable natural gas produced from organic wastes can be used interchangeably with the traditional natural gas to ensure safe domestic and industrial use. RNG is a versatile form of gas that can be delivered through the existing pipeline infrastructure and cost less to the average consumers. When talking about fuel and emissions, one crucial issue that is worth considering is that of global warming. It is essential to reduce carbon dioxide and another type of greenhouse gas fuel to minimize the negative impact on the environment. RNG is called the carbon-neutral fuel because it comes from organic materials that have absorbed a lot of carbon dioxide during the photosynthesis process. RNG is known to have better benefits when it is produced from the organic materials that may otherwise decay and cause methane emissions. As RNG captures more greenhouses gases than the amount it emits, it is often considered as carbon-negative. When the renewable form of energy is used to fuel vehicles, it can result in massive reductions in the greenhouse gas emissions, along with providing clean air to the environment. According to California Air Resources Board, the renewable natural gas so produced can bring about a decrease of 125 percent in greenhouse gas emissions. So, if RNG replaced the traditional natural gas for cooking, heating and transportation, it can bring about a huge reduction overall cost and environmental impact. This site is created to share information on different types of renewable energy options that are vital for the environment to stay healthy. Also known as Sustainable Natural Gas (SNG) or biomethane, Renewable Natural Gas (RNG) has been upgraded to match the quality, which is similar to the fossil fuels containing a 90 percent methane concentration. When the carbon dioxide and carbon monoxide part of the biogas are converted to methane gas, the renewable potential of renewable gas is doubled. Biogas is a gaseous state of methane, which is extracted from the biomass. 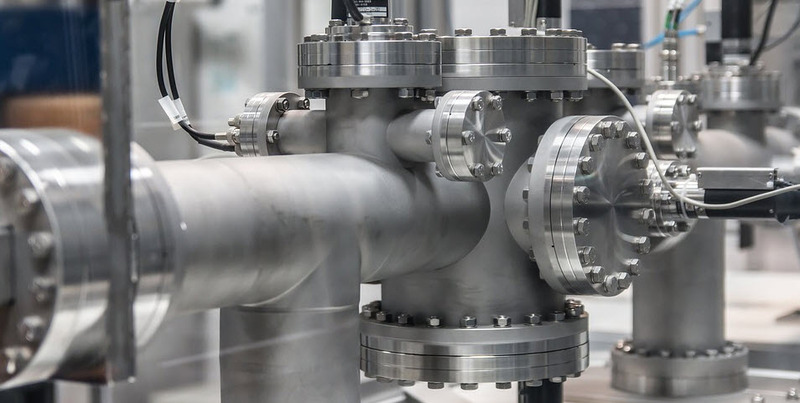 By upgrading the renewable source of energy to the quality of natural gas, it becomes possible to send this gas to customers using the existing network of pipelines. This means it works as a suitable means for supplying renewable gas energy and renewable heat without the need for any extra capital. The renewable energy can also be converted into liquefied gas to be used in the vehicles for transportation. The LNG (liquefied natural gas) is equivalent to diesel or gasoline, and replacing it with petrol or diesel can result in a good deal. The renewable gas energy can also be easily distributed to different parts of the world as the existing gas network can be used to distribute energy over long distances at a low cost.